Family businesses are unique. Add sibling rivalries to minor management disputes, and parental favouritism to board meetings and you’ll see why working in such a company can be both infinitely rewarding and an emotional tightrope. 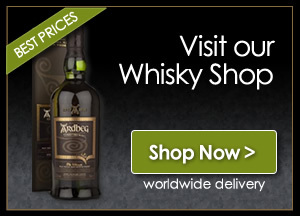 The Whisky business is certainly no exception. With family members working side by side, countless distillers, blenders and bottlers the world over cherish the shared wisdom of generations. Tricks of the trade, closely held secrets and even the reigns to multi billion pound legacies are handed down across the ages. WhiskyBoys does not benefit from the passing down of countless billions or ancient family secrets, but it is a family business nonetheless, and one that makes us proud. A great family business should be borne of a shared passion; a mutual love that drives and inspires. For us it was Whisky. Almost 8 years ago a fleeting remark whilst sipping a few drams after dinner snowballed into a full time hobby for us both. I suppose looking back now it really was no surprise. Dad loved Whisky and I could create websites. My Internet Marketing & Design experience, and several years of blogging seemed the perfect companion to Dad’s contemplative quaffing. WhiskyBoys was born. It wasn’t long before we became comfortable with our new WhiskyBoys personas. Although our earliest rambles tackled only the drams we already had on our shelves, entry-level single malts and blends, but we would soon be planning our nights (and sometimes days) around local distillery visits or eagerly anticipated drams arriving for review. Some of the perks were obvious; after a few years, and a couple of hundred whisky tastings we found our noses and taste buds delighted and excited by the many unique, limited and tasty drams that we would not have otherwise have had access to. The best perk however, and one that took some time to get used to, was just enjoying quality time together, and sharing our new found mutual passion. As time passed the business and our reputation grew. 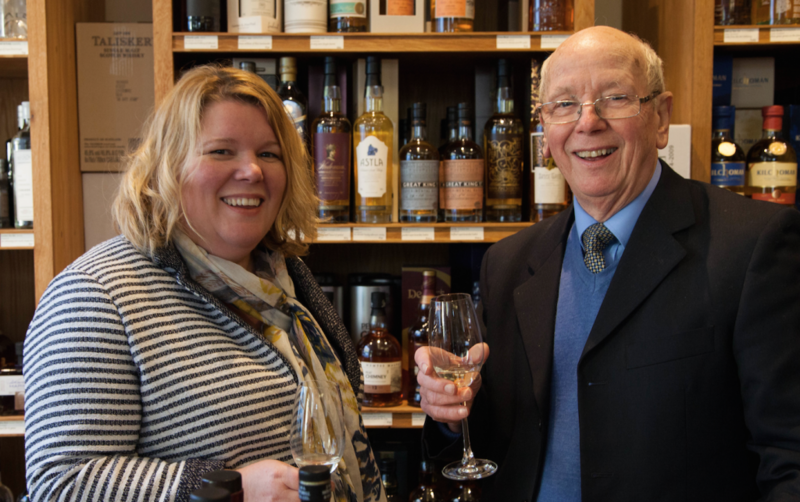 We were frequently asked to host whisky tastings, corporate events and, monumentally, asked to join the Scotch Malt Whisky Society as Ambassadors. We now get to share our passion for Whisky with many others through the regular events, festivals and tastings that we host for the Society. 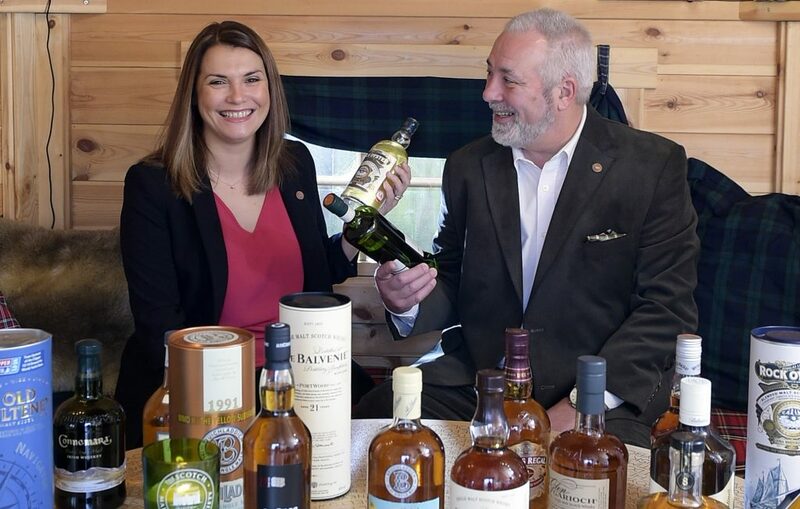 Although our father-daughter duo, and the work we do in sharing our passion for Whisky, may be unique and endearing, it is certainly not without precedent. There are a couple of others I can mention (not that I compare what we do to the expertise of those listed here), namely Fred & Cara Laing (of Douglas Laing) and Tom Young & Karen Somerville (of Angels Share Glass). Although we didn’t set out with the expectation that WhiskyBoys would become as big as it has, I know neither of us would change it for anything. It works. We share a passion. Everyday we enjoy teaching each other what we have learned or discovered, who we spoke to, or our next grand idea. Of course there have been a few disagreements along the way, heightened tensions and moods (always Dad’s fault). Sometimes even our meetings seem like a duel; who can spout the most knowledge! Over the years we have learned each other’s strengths and weaknesses, and so adapt and respect, or simply pour a dram when we feel tension arise. After all, we are family, and we both want WhiskyBoys to continue to work, and to provide us the sounding post for our love of Whisky. 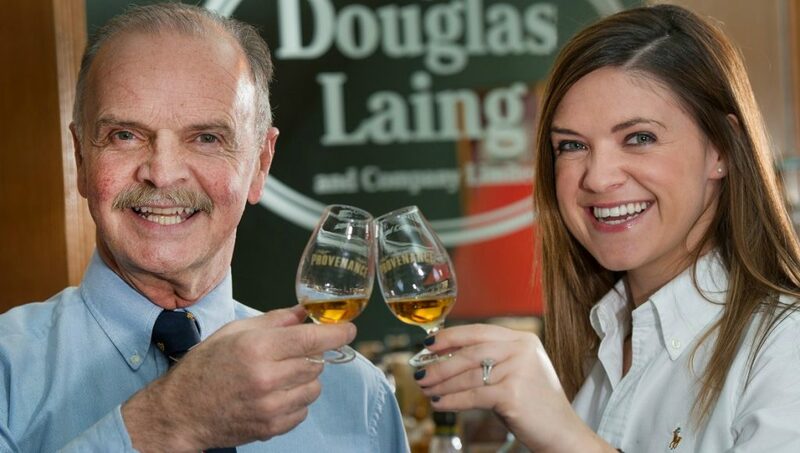 From showing me how to relish a single malt or dissect a blend, nose a single cask or chew on a dusty old Islay, Dad has ensured I’ve journeyed upwards and onwards in my Whisky quest, which is more than I can say about his journey to understand the world of internet marketing and web design. I think that’s just a lost cause! The Dream Team! Thank you for creating WhiskyBoys from all of us who have enjoyed sharing some of the journey with you over the last few years.